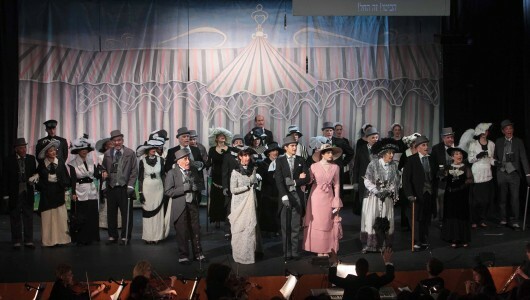 Encore!‘s sold-out smash-hit production of My Fair Lady will be revived in Jerusalem for two performances at the Hirsch Theatre on Thursday, January 3, and one performance in Givatayim (January 13). Please advise those who may have missed the show in May-June to take advantage of this wonderful revival – and treat yourself to a “second helping” of our most successful show yet! You can order online at http://www.encore-etc.com/order-tickets/ or call the box office of the relevant theatre.